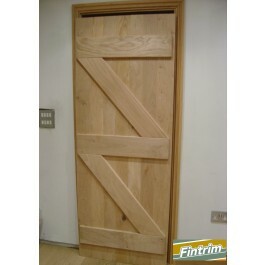 Solid Hardwood Oak doors available in a choice of sizes and finishes. 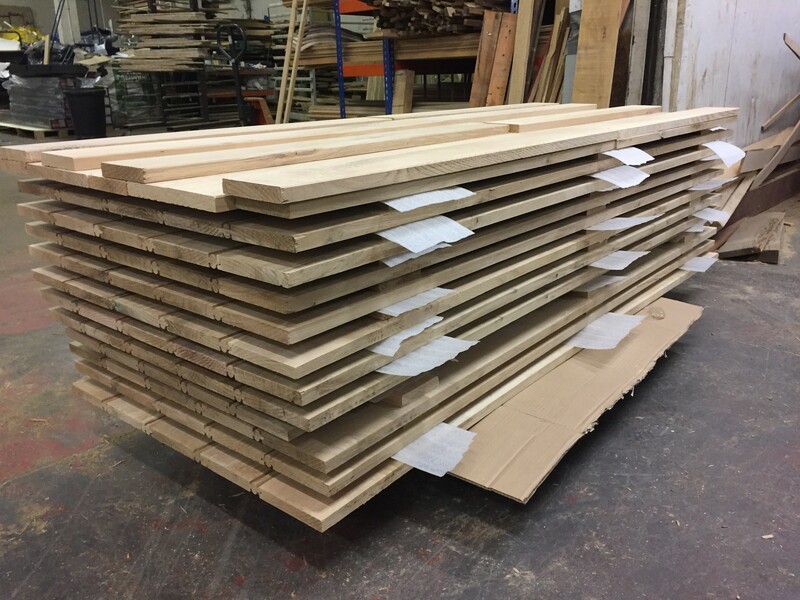 This product is for a door kit, you just need to select your required size and finish. 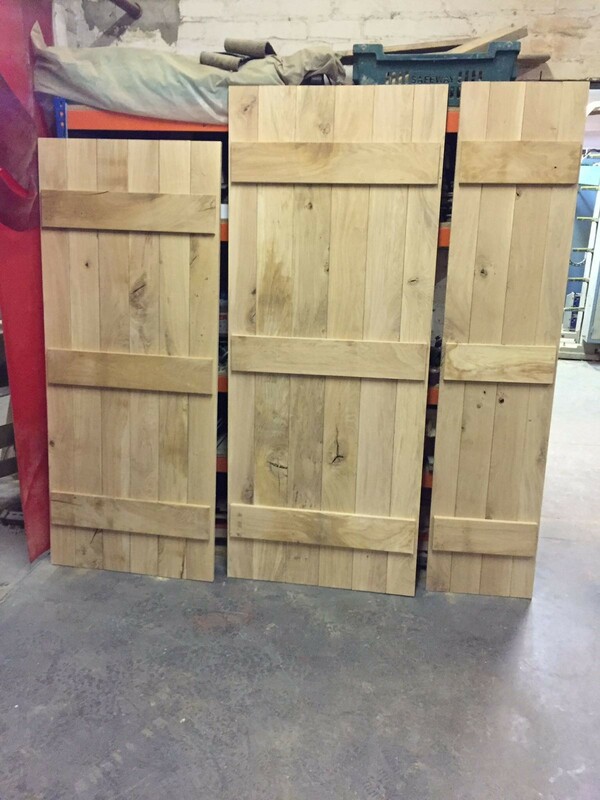 These doors are handmade in a factory in Lincolnshire, therefore we are able to make any custom size you require.They are available to buy as a kit or as a complete door ( braces included but not fixed). 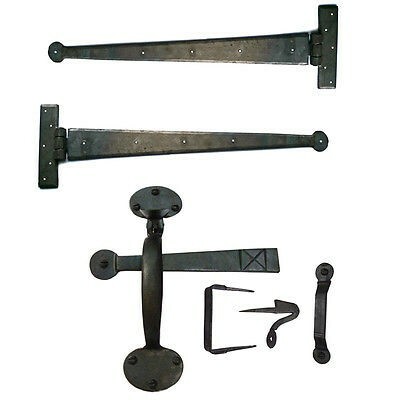 The kit would consist of all machined parts ready to be glued together and the complete door would be complete apart from the diagonal braces which will come loose to able you to decide on which side you would like to hang your door. 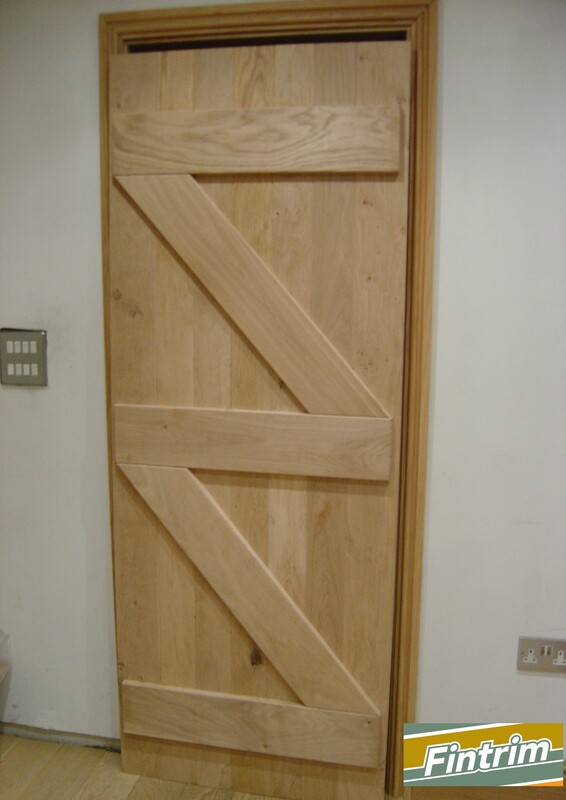 All our doors are made of solid English Oak, They are a rustic finish(character) and have natural knots . If you select an unfinished product knots will not be filled. If you have selected a Lacquered or Oiled finish all knots will be fill and sealed. Unfinished - timber in it natural state has not been filled or sanded . Lacquered- The lacquer is water based and a matt finish which wont crack or peel. 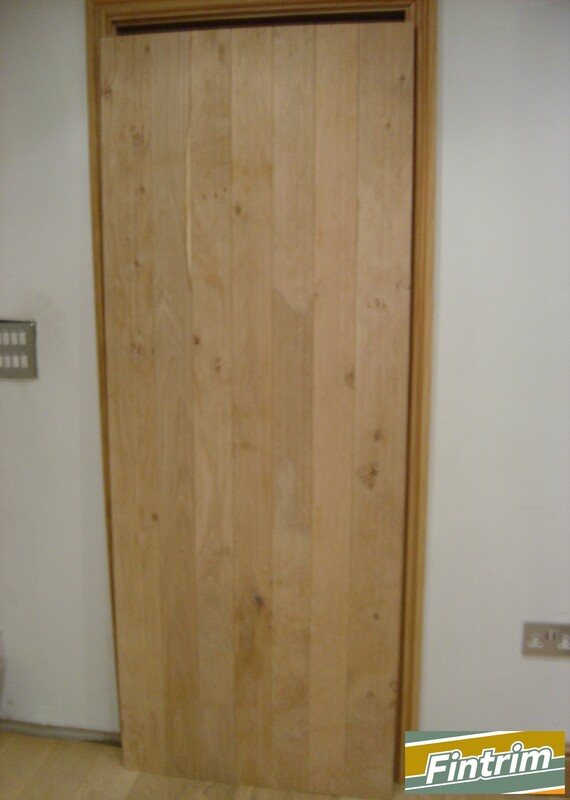 Oiled - We use the best quality oil to finish your oak doors. The postage cost is based on one door, but if you require more than one item we can combine delivery cost. Please note that delivery times may vary as all doors are made to order. If you have any questions please feel free to ask as we would be happy to help. 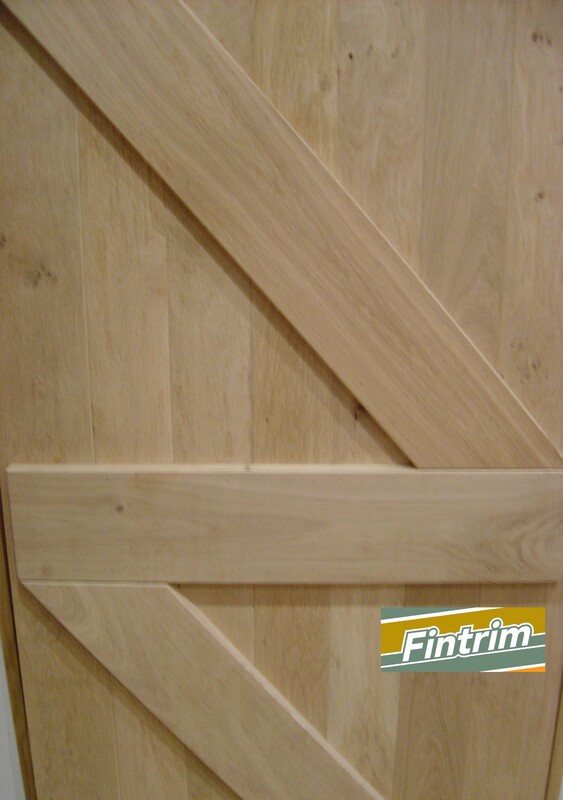 We make all doors to order and on site we can make any door size you require, please ask for a quote.